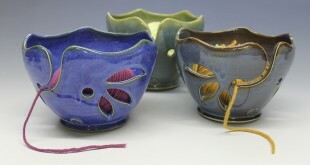 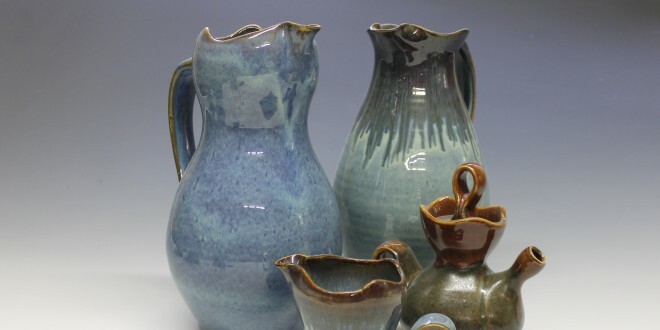 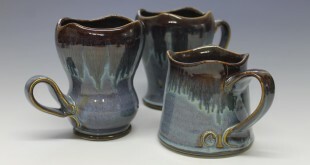 I love making pots with spouts, it is one of the most challenging and visually interesting elements in my work. 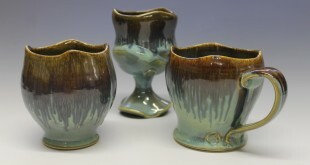 I love the way the line of the spout compliments the wavy rims of my piece, accentuating the fluid movement of the pot. 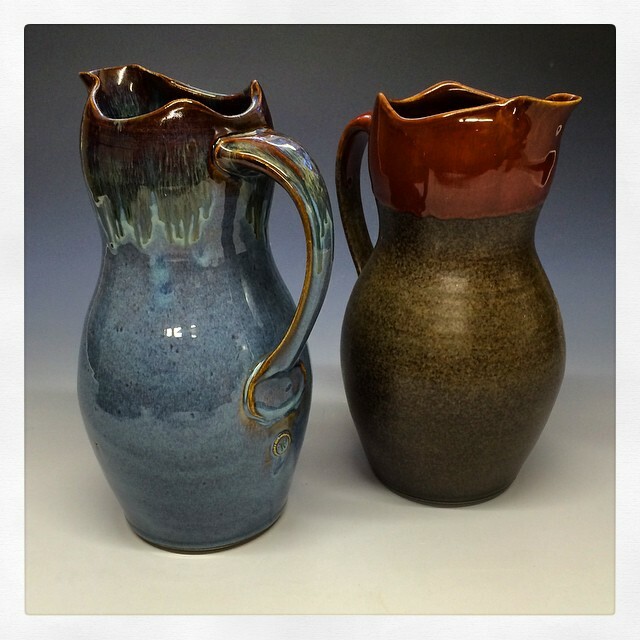 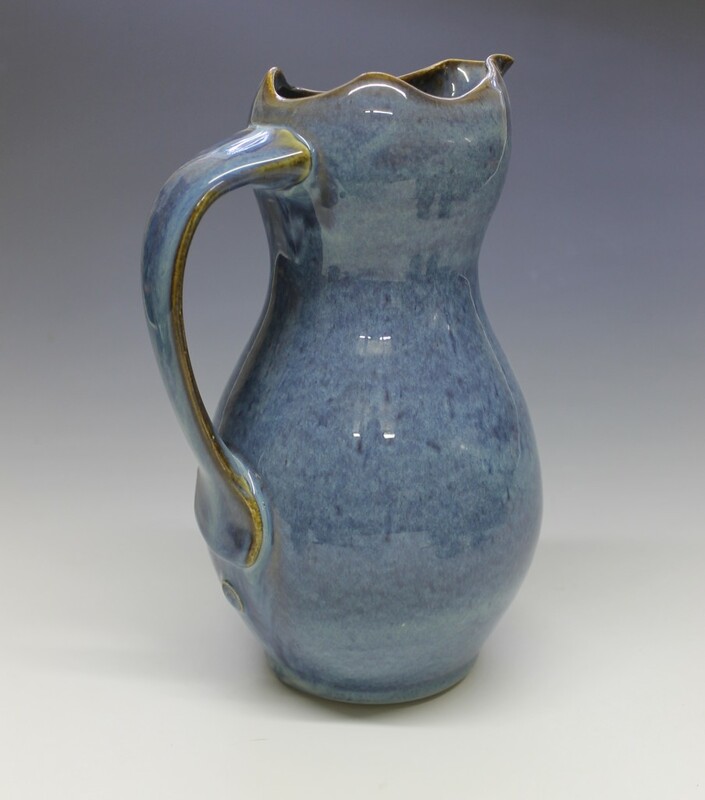 I make large pitchers for iced tea, lemonade, or sangria, along with a variety of other pouring pieces you might find handy in your every day activities around the house.